There’s nothing worse than digging in your bag as you’re ready to re-tape your stick and realizing you’re out of tape. Or worse, having your clear snap off before you’ve taped both socks. Luckily, there’s a new, affordable option to ensure you’ll never run out of tape again. Dollar Tape Club was the brainchild of Daniel and Adrian Sosa and offers players the opportunity to order a set amount of tape that will come on a monthly basis. 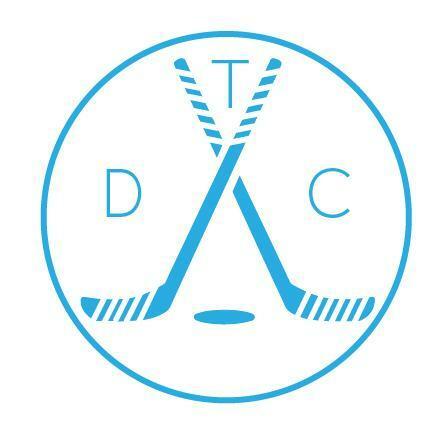 Not unlike Dollar Shave Club, except with hockey tape, Dollar Tape Club is drastically more affordable than buying tape in a pro shop while also ensuring players still receive top-quality tape. I’ve had the chance to correspond with a handful of hockey personalities this summer. People tapped into the industry working for companies like CCM and Warrior. I also had a very unique opportunity to do a Q&A with Ron Kunisaki, one of the founders of BASE Hockey. If you haven’t heard of BASE, don’t worry. They’re a stick manufacturer who doesn’t bother trying to run with the bigger name companies in terms of marketing or endorsements. Instead, they put their money where their mouth is. Ask anyone who has used their products – there are way more guys out there than you’d think – you won’t hear a bad thing about them. Check out the Q&A below and then check out BASE Hockey.ca to see their entire product line. Q: Mind giving a little more history about BASE? Just talking a bit about how you got started, the products you produce and your general mission? Ron Kunisaki: The inspiration for BASE Hockey was borne out of a conversation between Cliff Ronning, Al Iafrate , Holmes Ghassemi and myself in early 2010. As veterans of the hockey stick business and the NHL, we recognized the need to bring to amateurs the shooting evaluation and stick customization offered to NHLers. Cliff is almost autistic with his trained eye, memory and stick spec expertise. Al understands shooting mechanics better than anyone. Combine these unique talents with their NHL career and experience as NHL Pro Reps, and you can understand why their career paths merged into BASE. We developed proprietary software, hardware and protocol using high speed video to analyze a player’s shot and identify a player’s optimal flex, curve and lie. We then built our own stick factory in Tijuana, Mexico and our first Fitting Center in Vancouver. Simply put, we built from scratch the ability to deliver to amateurs the high-end analysis and custom sticks provided to NHLers. After seeing Buzzfeed post in which they theorized to be the ultimate fictional baseball team, I got to thinking about putting the same practice to work with a hockey team. The premise is simple enough; create a roster of players from any relevant hockey movie that isn’t based on a true story or a documentary. 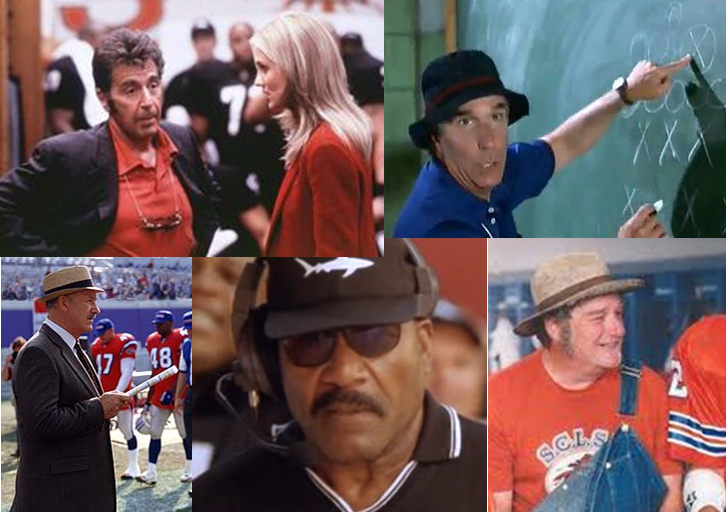 Obviously the market for baseball (and football for that matter) movies is significantly larger than hockey, I came up with a handful of films to pull players from and came up with a 23-man roster and partial front office that I would feel very confident in putting on the ice. Twitter and sports were almost made for each other. Twitter, the ultimate tool of short, immediate news bursts couples beautifully with the world of sports for fans, teams, players and media members to come together in a shared space of discussion and news. Of course, having all of these personalities in the same place without any sort of filter can cause problems. It is sort of like the lunchroom when one of the monitors is out sick; mass hysteria.